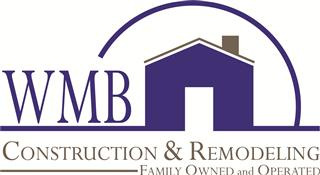 WMB Construction has renovated hundreds of bathrooms over the years. 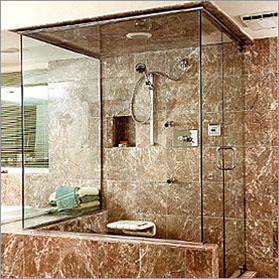 We personally provide the services needed to complete your bathroom from start to finish in a timely fashion. Within 1-2 weeks, we will completely conform your bathroom into the bathroom of your dreams.